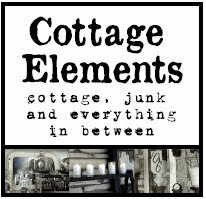 Cottage Elements: Take a Ride on the Orient Express! Has it been a month already? This summer is f-l-y-i-n-g by! 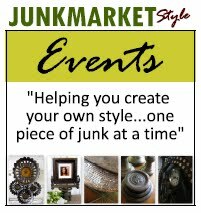 And the theme this month at the Flea? Destination: Paris on the Orient Express. So come "ride" with us and see all the fun things they have just waiting to be snatched up by some lucky customer! I snuck in last night at took a few pictures, so here ya be. 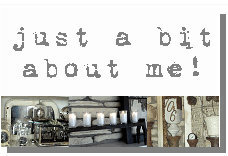 For more info on the sale, you can also check out their blog at www.thefrenchfleaofanoka.blogspot.com. Oh my eyes...my eyes...I'm blinded by the beauty of it all! Great stuff and the jewelry? 2die4...love the brooch! Great photos! Great blog! Great inspirations! If you face any antivirus security issues then read Kaspersky Antivirus Blog to get the best solution by the experts available online at 24/7 time. Thanks for sharing such a good information. If You are facing Any Kinds of the tech issue with the PC OR computer Products Then Get Help With the Our Antivirus Technical Support team. They are always ready to assist you.